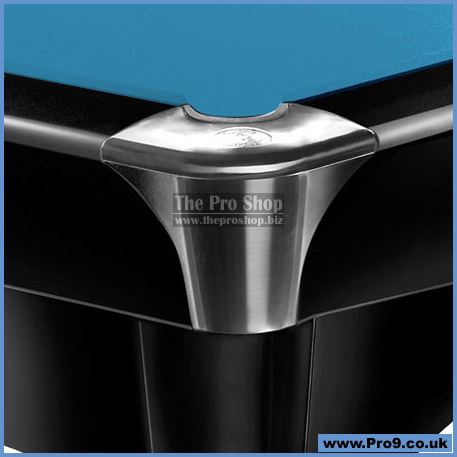 The first choice for all ambitious billiard fans. This premium class model is filled with lots of innovative technologies and meets the highest of demands. The Dynamic III (9 ft.) is permanently in use for tournaments, World and European Championships for a good reason. The EPBF is using it exclusively for all Euro-Tours and Championships (at least till 2018). 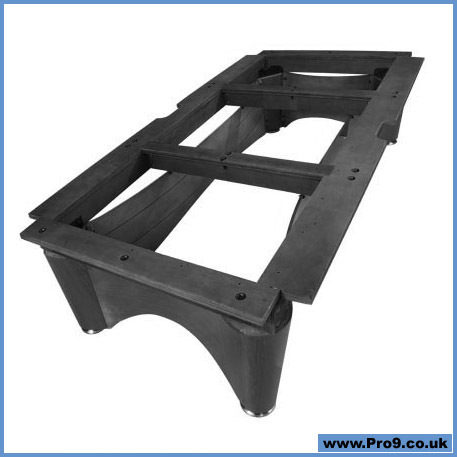 Split leg levellers and 18 slate levellers, inserted in the frame, allow for the most accurate adjustment of the professional three-part slate plate with an accuracy of one hundredth of a millimetre. Fast, even, natural rubber Speed Ball Pro cushions and first-class Simonis billiard cloth guarantee optimal ball roll and perfect rebound of the balls. All used materials are authorised by the EPBF. 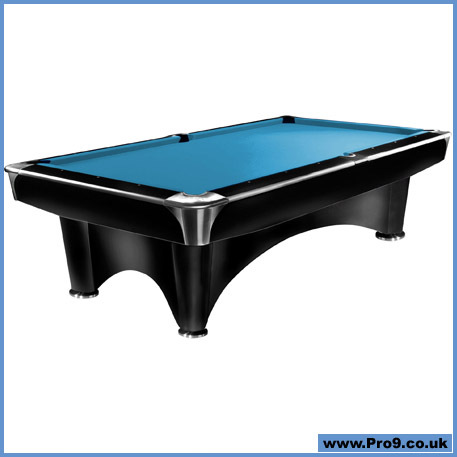 With its attractive, modern design the Dynamic III billiard table (9 ft, black, matt finish, Pool) fits perfectly in commercial gaming halls as well as in private billiard rooms. 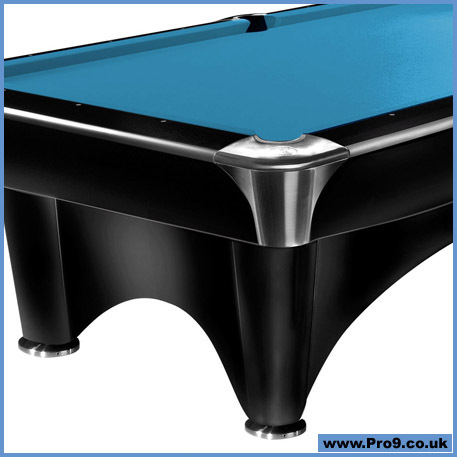 • Matt black finish makes this pool table insensitive to stains. *Price includes Simonis Cloth, Accessories and installation.